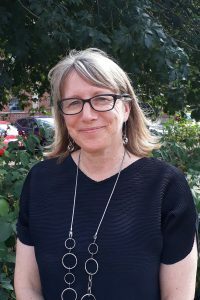 Kim joined African Initiatives as Chief Executive Officer in August 2018. Fifteen years ago, she moved into the international development sector after reaching the level of Associate Vice President in the Canadian arm of an international financial services organisation. Her expertise up to this point in her career included marketing, new product development and managing large scale organisational change. Since then, Kim has worked for VSO International, CUSO International and United Purpose. She managed programmes and teams as Country Director in Guyana, Indonesia, Papua New Guinea and more recently Nepal, as Regional Director in the Caribbean and in International Programmes Leadership roles. She led high performing teams across multiple geographies and sectors including education, health, livelihoods; with a focus on women, indigenous communities and people living with disabilities. Kim is most passionate about supporting individuals, organisations and communities to not only reach and sustain their full potential but to thrive. She believes empowered decision-making, collaborative ways of working, innovative thinking and accountability mechanisms are key to achieving this. These themes are woven through everything she does. Marta joined African Initiatives in June 2017, first as the Monitoring, Evaluation and Learing (MEL) Officer and more recently, as Programme Manager. 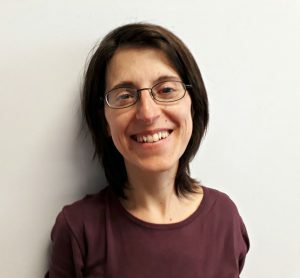 Marta has extensive experience in developing and managing international development projects on women’s rights and economic empowerment, working in partnership with civil society organisations in Uganda, Kenya, Tanzania, Ethiopia, Burkina Faso and Madagascar. Marta holds an MA in Gender Analysis of International Development from the University of East Anglia. 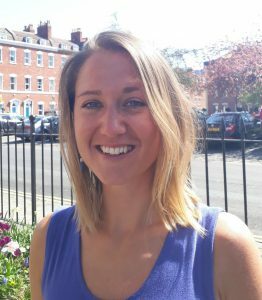 Becky joined African Initiatives in June 2018 as Programme Officer, focusing on livelihoods and health projects. Prior to joining African Initiatives, Becky worked in the global humanitarian team of an international NGO, where she worked on responses in Haiti, Bangladesh and Nepal. Becky has spent time volunteering in eastern Uganda, and completed a post-graduate research project in north-west Uganda. 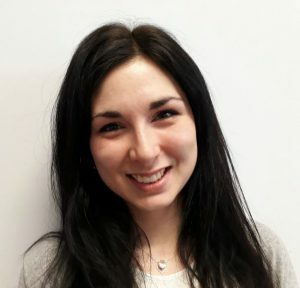 Becky has a BA in Politics from the University of Leicester, and an MSc Distinction in International Development and Economics from the University of Manchester. Edwin heads up our African Initiatives Tanzania Limited office in Arusha. He has over ten years’ experience in designing, implementing and evaluating donor-funded development and research projects, with a particular focus on HIV/AIDS, family planning and reproductive health. 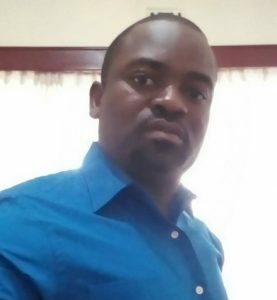 He has coordinated and participated in the development of national guidelines for improving quality of care, support and protection for the most vulnerable children in Tanzania.Edwin has a BA in Social Sciences from Dar es Salaam University and and an MSc in Project Management from Jomo Kenyatta University. James joined African Initiatives in February 2019. 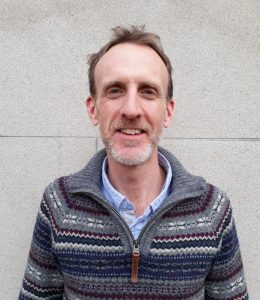 After completing his Master’s in Development Policy at the Centre for Development Studies in Swansea in 1999, James started his career in international development as an intern at Christian Aid. Over the last 20 years, he has held programme development, management and fundraising jobs at a wide variety of international charities including Raleigh International, War on Want, Oxfam, WaterAid and most recently, Concern Universal (renamed United Purpose). His international experience spans work in Africa, Asia and Latin America, with over 6 years living in South East Asia and Latin America. At African Initiatives, James is responsible for our Fundraising Strategy and for establishing new strategic partnerships. If you would like to work with African Initiatives do feel free to email James as he’d love to hear from you. 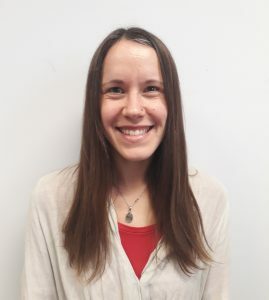 Holly joined African Initiatives in February 2018. Her focus is on The Big Give and International Women’s Day appeals, regular giving, events and managing the charity’s communications, including the annual review and social media. Previously, Holly worked for a Bristol-based fundraising consultancy. She has also worked for the National Trust and has volunteer experience with charities such as Oxfam and the Children’s Society. Holly has a BA in History from the University of Exeter and an MA Distinction in History from the University of Bristol. 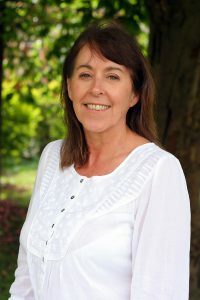 Helen joined African Initiatives in April 2018. She focuses on raising income from Trusts and Foundations and administrating grants to our partners in Tanzania. Helen has several years’ experience in fundraising and volunteering both in the UK and overseas. Prior to joining African Initiatives, Helen was working in New Zealand for a development NGO whose focus is sustainable projects in the Pacific. Helen has a degree in International Politics, a keen interest in development and human rights, and has volunteered in Argentina, Palestine and India. Before leaving Bristol in 2016, Helen was also a Trusts volunteer for African Initiatives. Karen joined African Initiatives as a volunteer in 2013, following a 25-year career in publishing, which spanned everything from education to farming (via finance). She is passionate about sharing stories of the women and girls who benefit from our overseas projects and is proud that BBC broadcasters Mariella Frostrup and Jonathan Dimbleby are supporters of our human rights work. She is living proof that you can make a career change after 50 (although it might not be paid)! She says she’d love volunteers of all ages to come join the team and change lives. 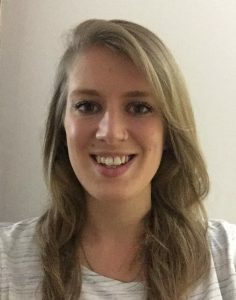 Lizzie joined African Initiatives in January 2019. Lizzie has travelled to sub-Saharan Africa since 2009, and has volunteered in Ghana, Cape Verde and Cameroon. Since 2013, Lizzie has been working with Self-Reliance Cameroon, an NGO that runs educational and sustainability projects for the local community. She has volunteered for refugee support groups in the UK, and written articles for international peace-keeping organisations. Lizzie has a BA in Music from Goldsmith’s University of London and an MA in Music and International Development from the School of Oriental and African Studies, London. She has continued to travel and carry out independent fieldwork since completing her MA, with a focus on women and children’s rights, cultural policy and conflict resolution.